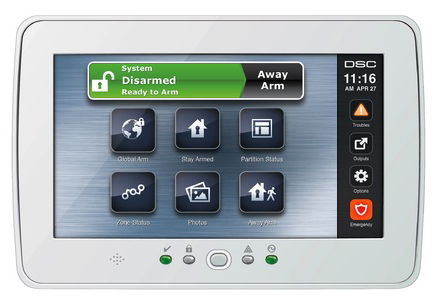 Lock your front door, set alarm system and monitor it all from anywhere in the world right from your smartphone. 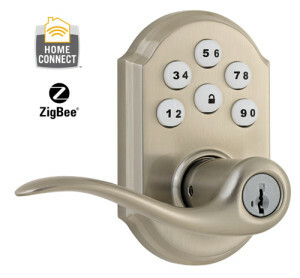 When you integrate your security system with your home automation then your security system can turn on your lights, turn off your HVAC and trigger other events to make your home as safe as possible. The best way to prevent a break in is to deter the thief and there’s no better way to do it than with a fully integrated security system.